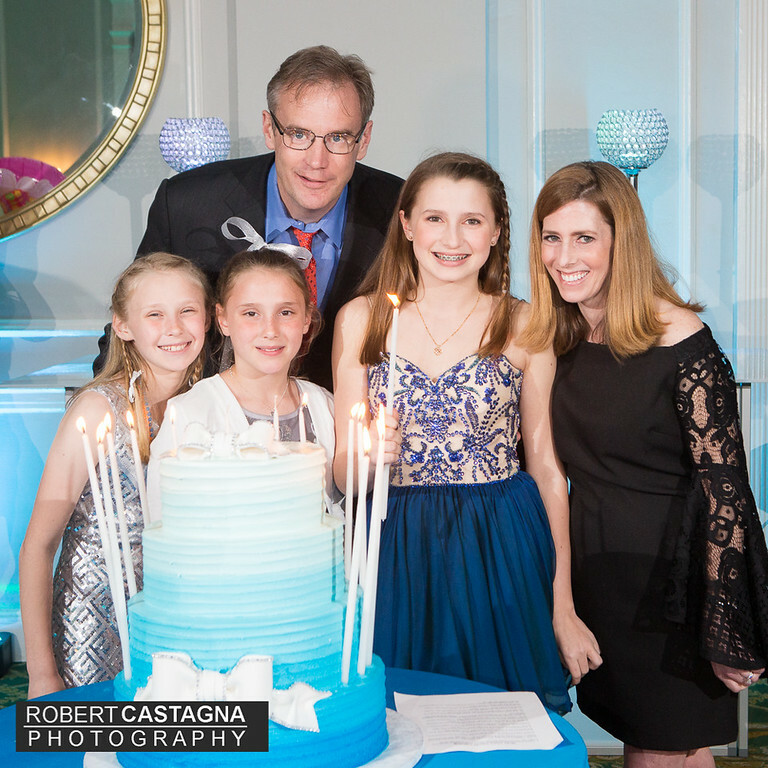 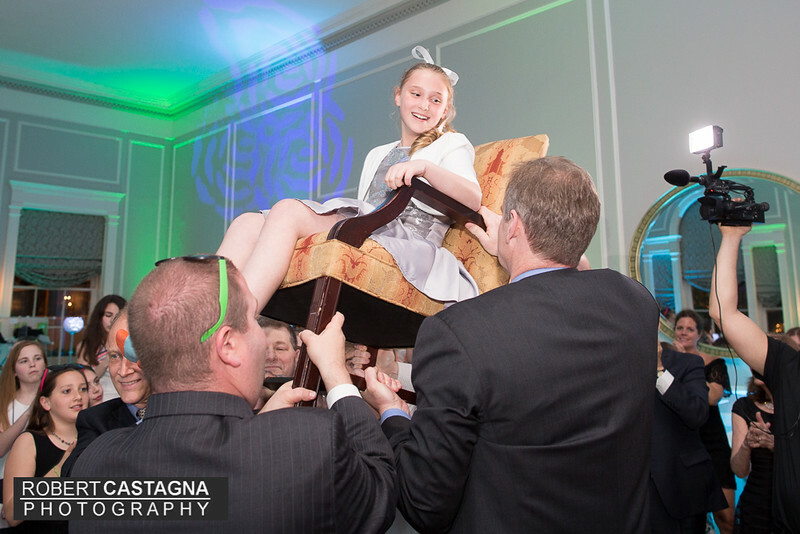 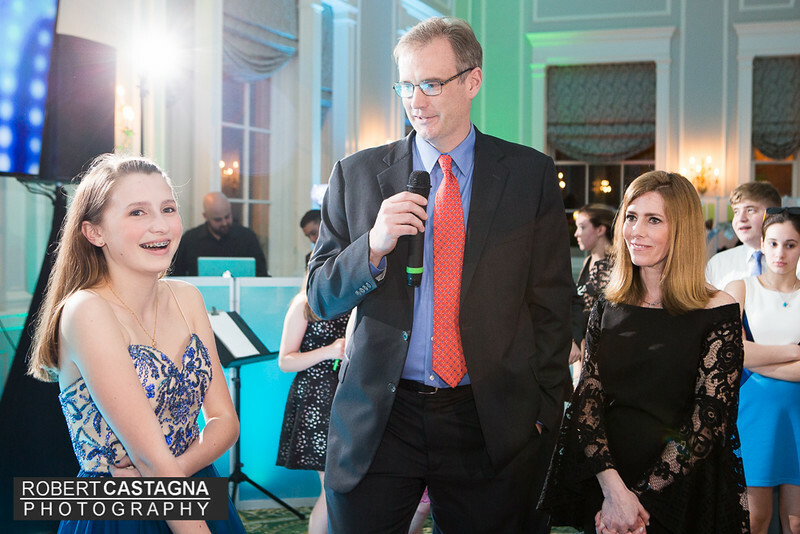 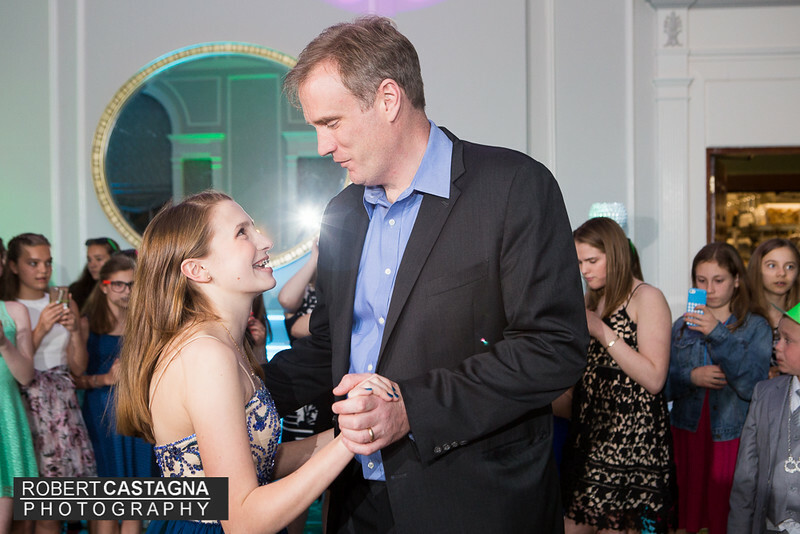 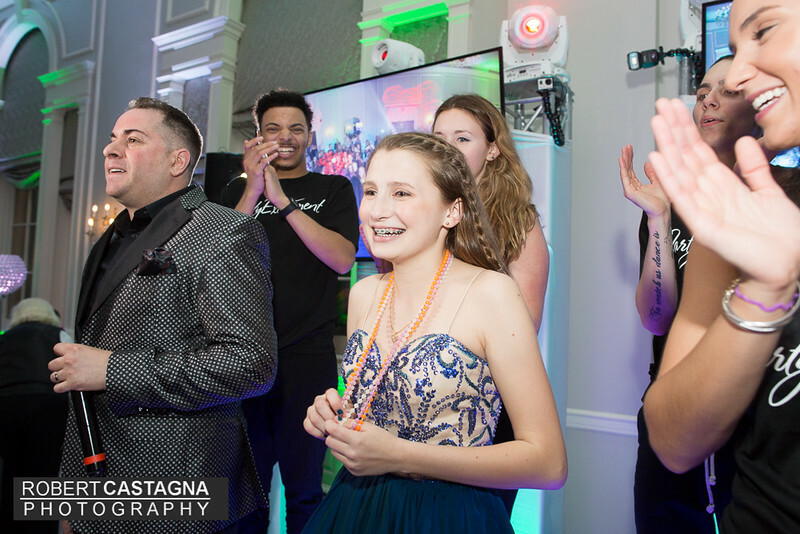 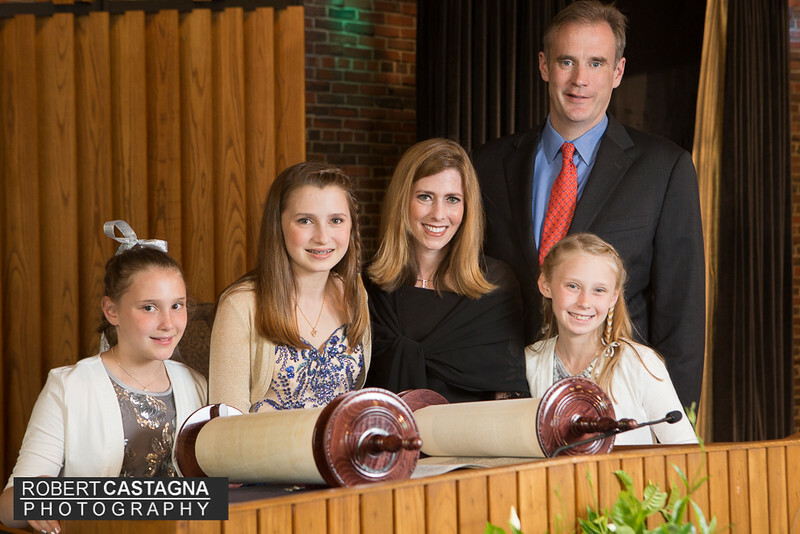 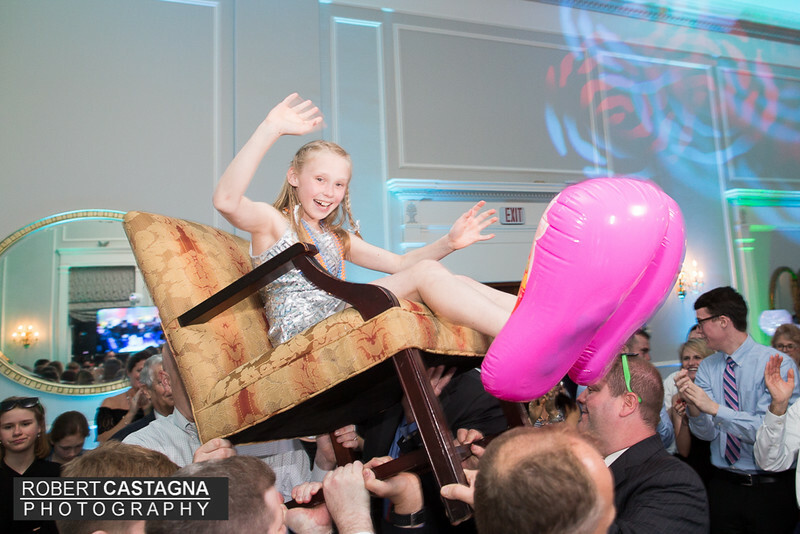 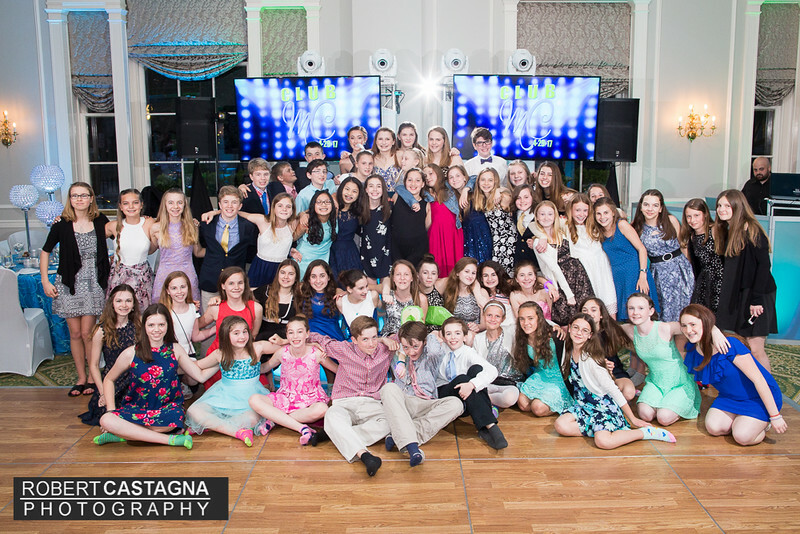 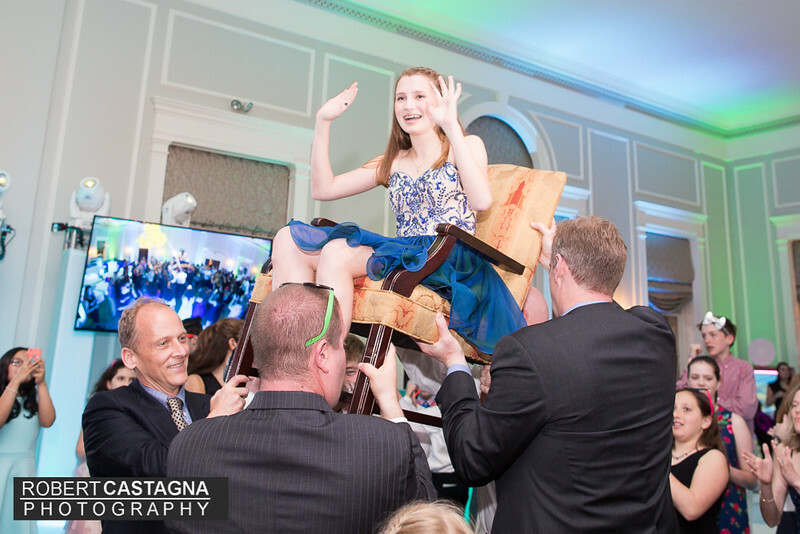 Congratulations Molly on a wonderful Bat Mitzvah celebration. 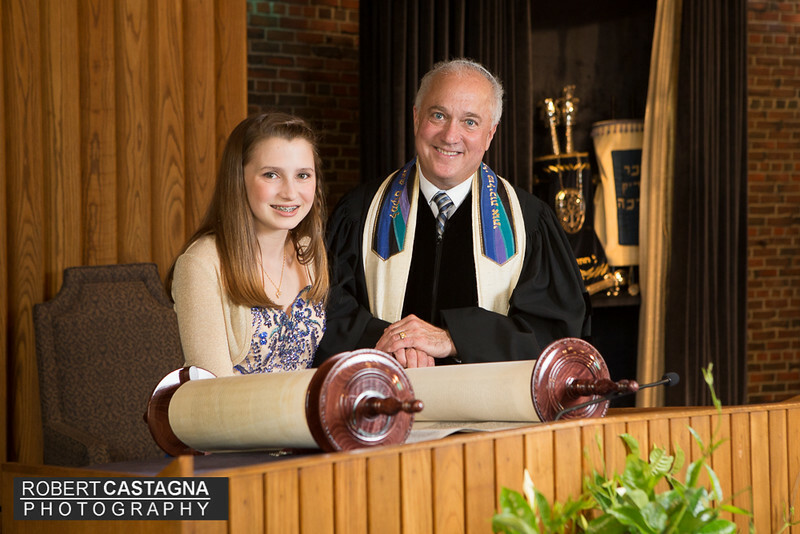 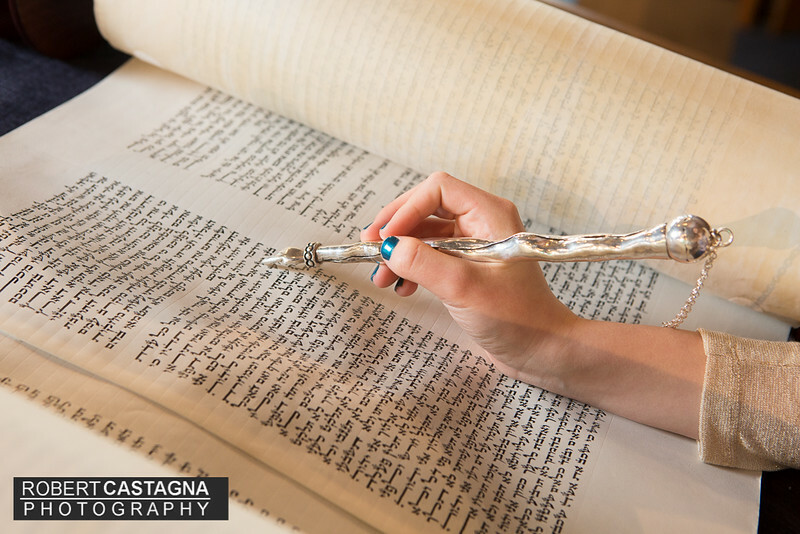 Temple Emanu-El in Marblehead and the Hawthorne Hotel in Salem MA. 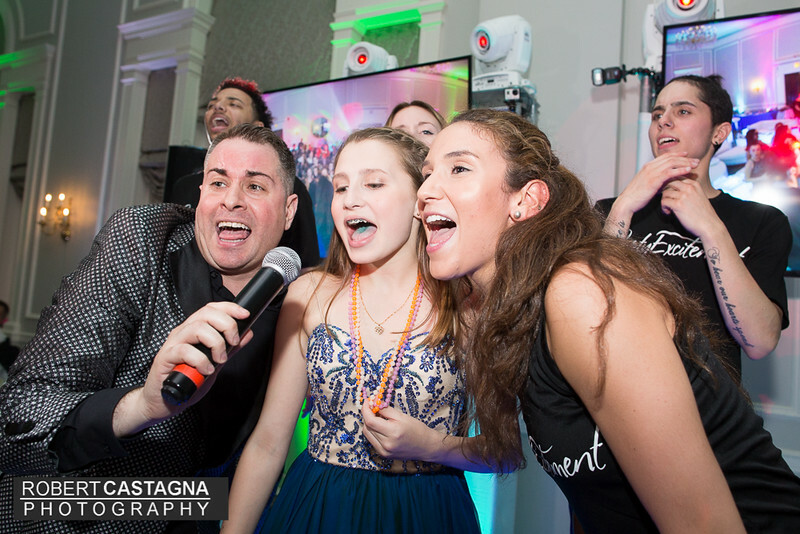 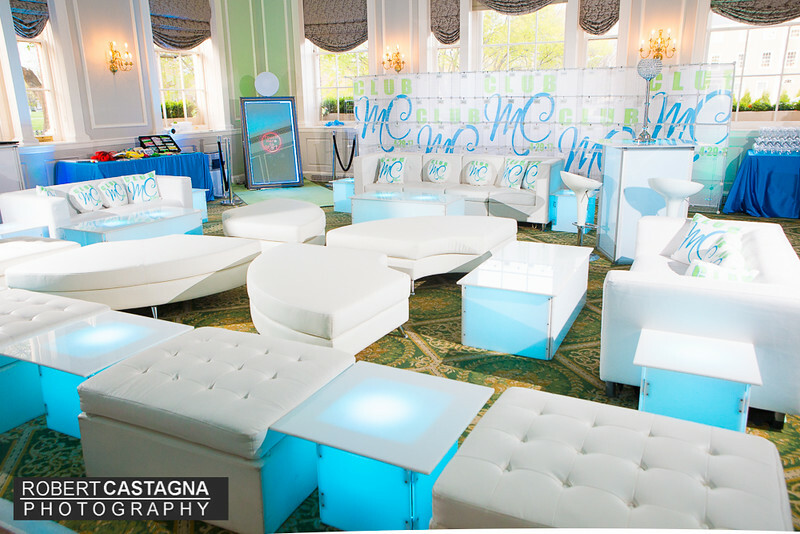 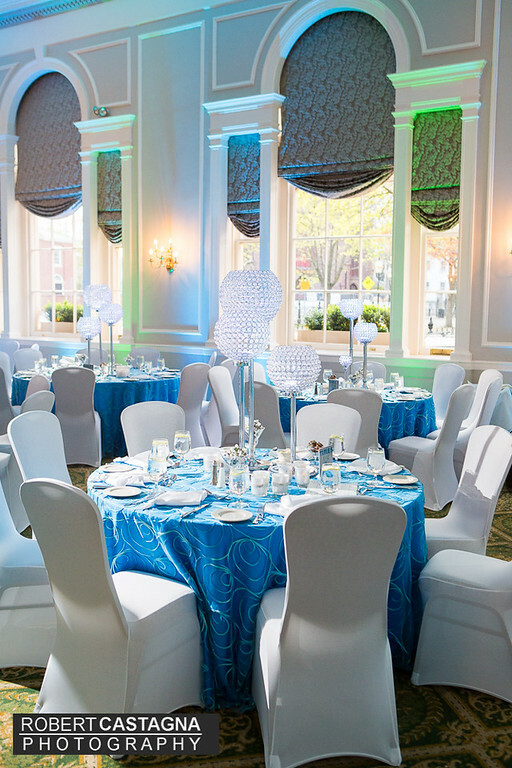 Entertainment provided by Party Excitement and planning by Lauren Loomis Events.